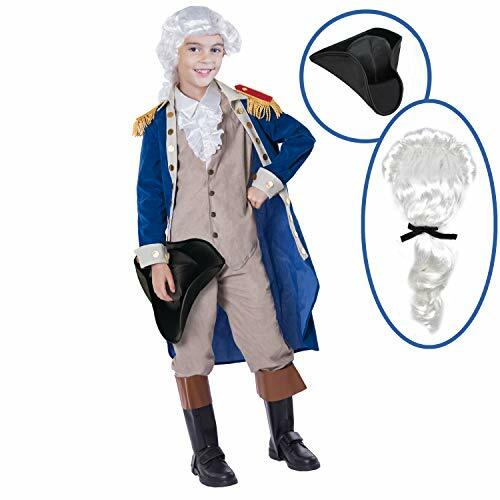 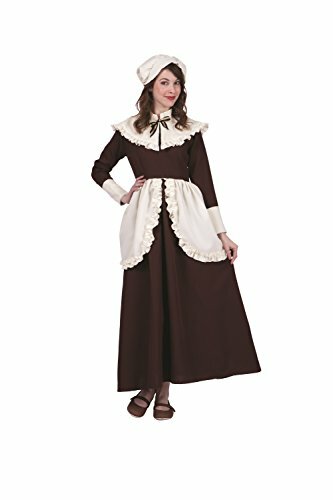 Our colonial man costume is great for school plays, pageants, history projects and colonial reenactments. 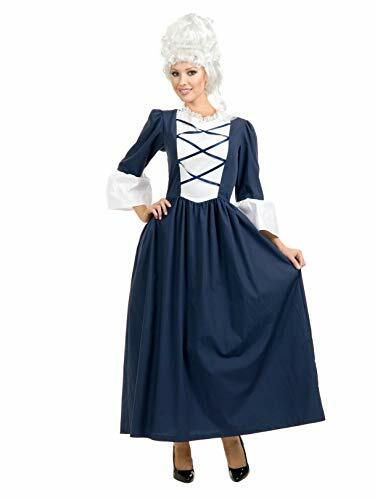 This 18th century costume is perfect for dressing as American colonial era figures. 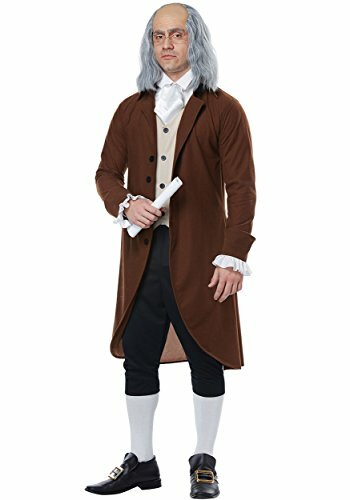 The benjamin franklin/ colonial man costume includes a button up brown jacket with decorative ruffled sleeves; button up tan vest; pair of black knickers pants and a necktie cravat. 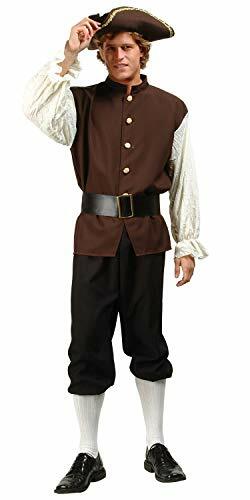 White collared shirt not included. 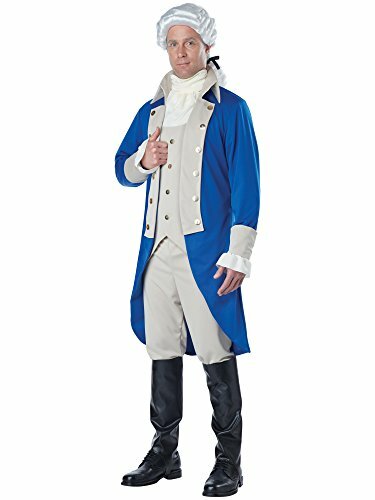 http://www.childcolonialcostume.com/colonial-costumes-for-boys.php - Colonial costumes for boys that are perfect for Halloween, Thanksgiving, or reenactments!